A patient recently asked me how my year has been. I sat for a moment to think over the past 12 months, and realized how much life has changed in one short year. One of the most significant changes for our nation has been Pres. 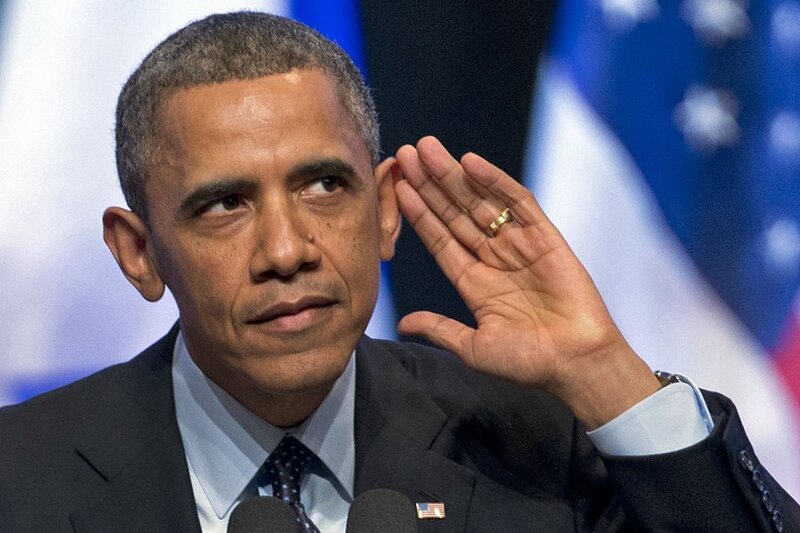 Obama’s attempt to convince you that he’s on your side and he’s listening. He’s not. We live in a day when the field of medicine is rapidly changing in the United States. Many years ago, long before I was a physician, doctors did as they pleased. They decided what test to run, or which procedure to perform, what to charge — and got paid for it in full. That is not the way medicine is supposed to be. The result was an out of control medical system driven entirely by physicians. Then came an insurance system known as DRG’s (diagnosis related gratuities) that paid the physician or hospital based upon the illness. This put the control entirely in the hands of the insurance companies, which was not good for doctors or patients either. But over the past few years during the changes that have taken place in the Obama administration, the worst possible scenario has occurred. Instead of healthcare being controlled by the physicians, hospitals, or insurance companies, it is controlled by the government of the United States of America. The public is just now realizing the impact of this tragic change in healthcare. As they go to their physician for an illness or to the hospital for an injury or procedure, they are faced with an outrageous co-pay and mandatory prepayment of annual deductibles before being seen. As physicians we agree with our patients that the burden of the high cost of health care should not be borne solely by the physicians, patients, or hospitals. Nor should the weight of healthcare water-down or dilute the quality of medical care received. Doctors and hospitals are already leaving the field. If it costs more to see patients, they cannot continue to do so. The economics are simple. You can say goodbye to your physician, physician assistant, and nurse practitioners as they are replaced by triage screening professionals trained by the administration to determine whom you see and when you see them, or even if you see them. There is a cost for every change in healthcare that takes place. Again, this is Finances 101. The United States of America has led the world in healthcare excellence for 50 years until now. It is the origin of research and development by pharmaceutical companies for new drugs that work on new bugs. Our nation has been the leader in the highest quality cancer treatment, boasting the top two leading cancer facility treatment centers in the world. America has also been the source of the newest technologies including state-of-the-art CT scans, MRI’s, cancer detection systems, surgical robotics, etc. The death of America’s free enterprise system is synonymous with the death of research and development for new medications and new technologies. No other country is going to pick up the slack. If a physician cannot pay for his medical training, he/she would be foolish to pursue a career in the medical field. Decisions regarding your health care will be made by the government—not by you, not by your family, not by anything under your control. Although denied by the Obama administration, healthcare Czars (or overseers) will, out of necessity and need to control exponentially spiraling costs, intervene if they feel that an MRI, CT scan, or other procedure is not necessary in their opinion. As a physician I can tell you that we are seeing this in our practice now. This is not a threat for the future—it’s here.The Obama administration laughs it off as absurd, but it is here. I’m not a doomsayer. I speak as a physician on the front lines of healthcare speaking of what is already occurring. You have a right to know. I wonder what the next year will bring. Previous: IF YOU’RE A CHRISTIAN — WHAT ABOUT SANTA?